It’s been a long time since we’ve done any kind of news announcement, but I wanted to bring you this little piece of info fresh off the press! 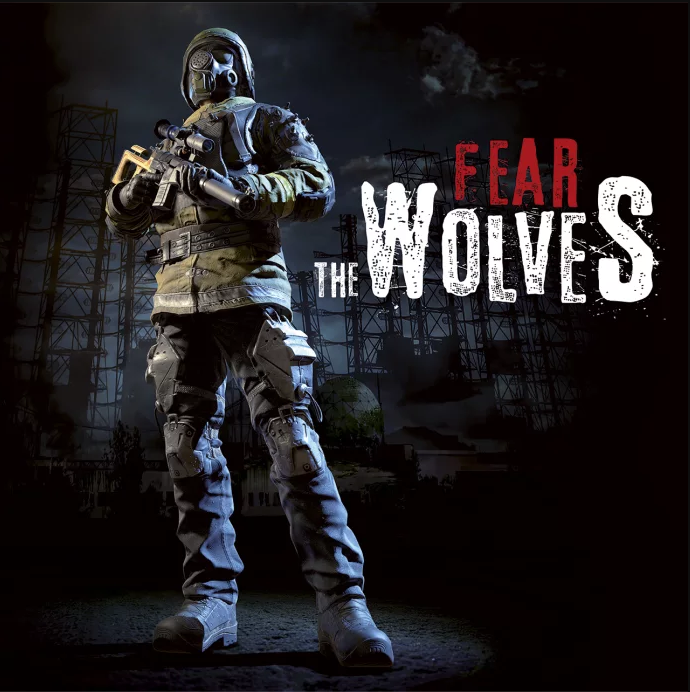 Focus Home Interactive and former S.T.A.L.K.E.R developers are working on a brand new Battle Royale game titled Fear The Wolves. This is literally all the news we have right now, but I for one like the sound of it. It sounds like there will be a few twists on the traditional BR formula and I can’t wait to see some more i.e. some actual in game stuff… Which should happen this week! Fear the Wolves will come to PC and Consoles in 2018. Early Access begins this year on PC.